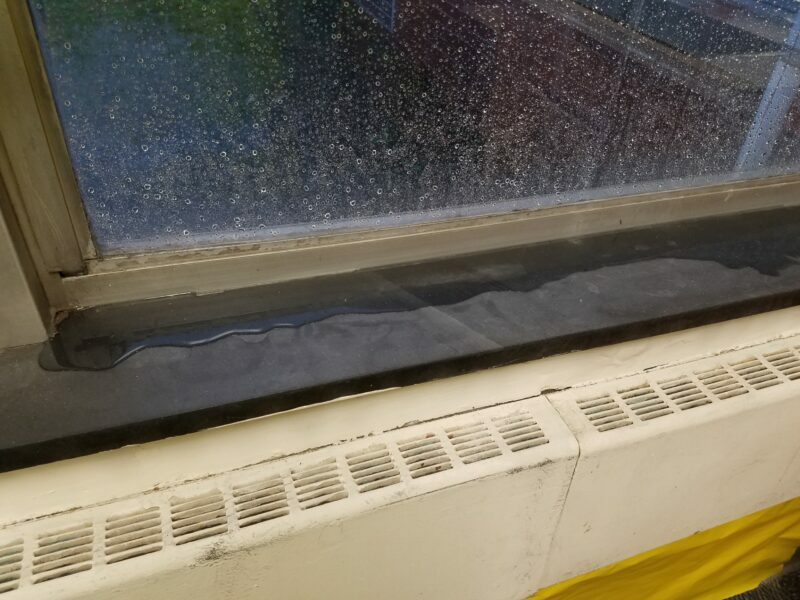 TOMS RIVER-The Toms River School District still has not explained how it got to be as bad as it is or who will be held accountable for the $147 million in damages and neglect across the district’s facilities. 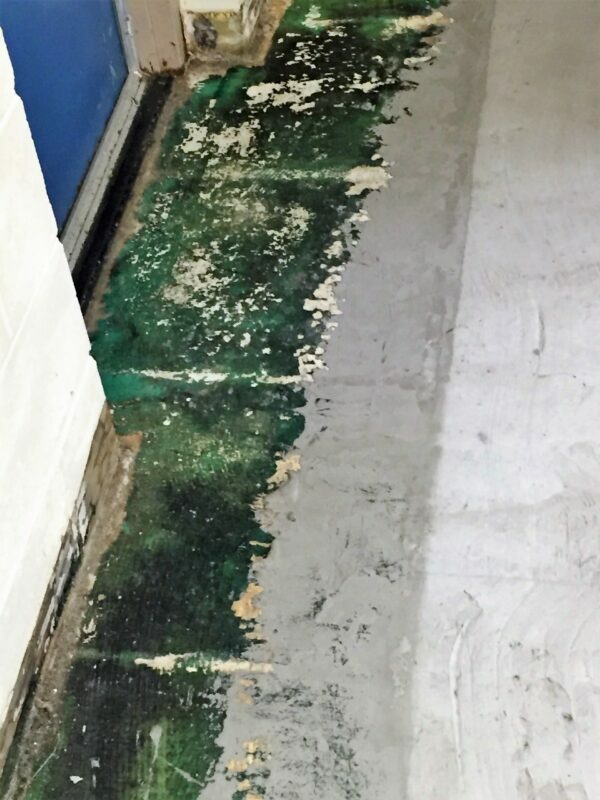 When asked directly about how the facilities have fallen into disrepair, the district responded. 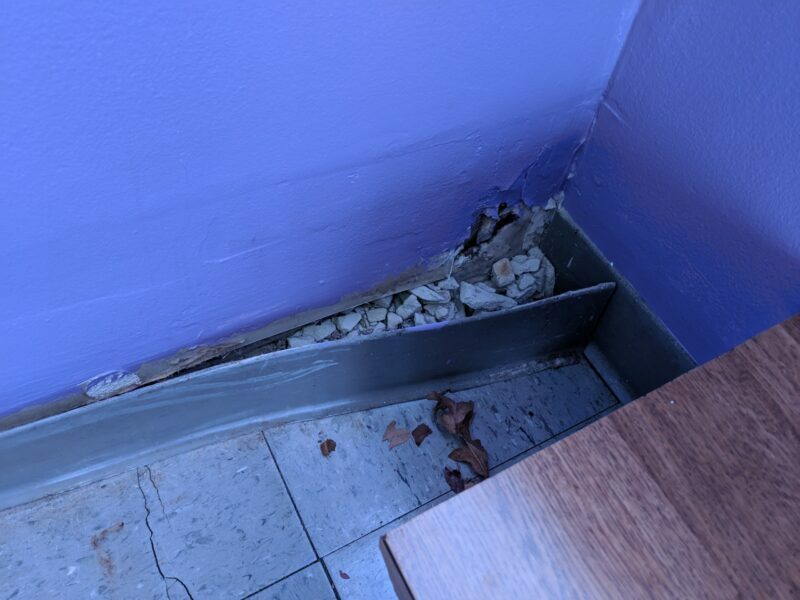 Many of the repair issues shown in the videos and photos released by the district detail general neglect of minor issues that turned into nuch larger problems. 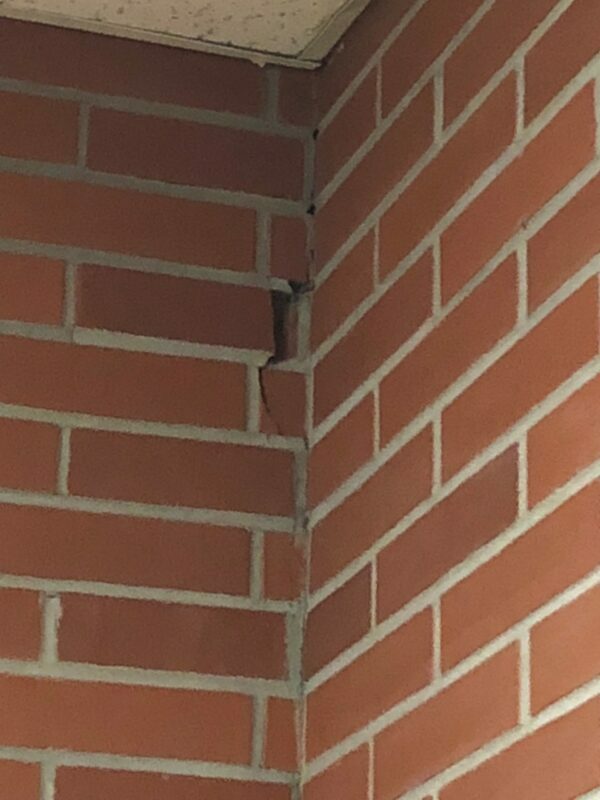 Now, those problems have mounted and the district wants taxpayers to hand over an additional $147 million, that would push their annual intake this year from taxpayers close to a quarter-billion dollars. Just like that, and the entire board, who allowed this to happen are also asking for the money, but like the district, not taking responsibility. Whether or not the referendum passes next week, voters in Toms River need to remember in November and vote out all of the board members who allowed the district to fall apart before our very eyes. 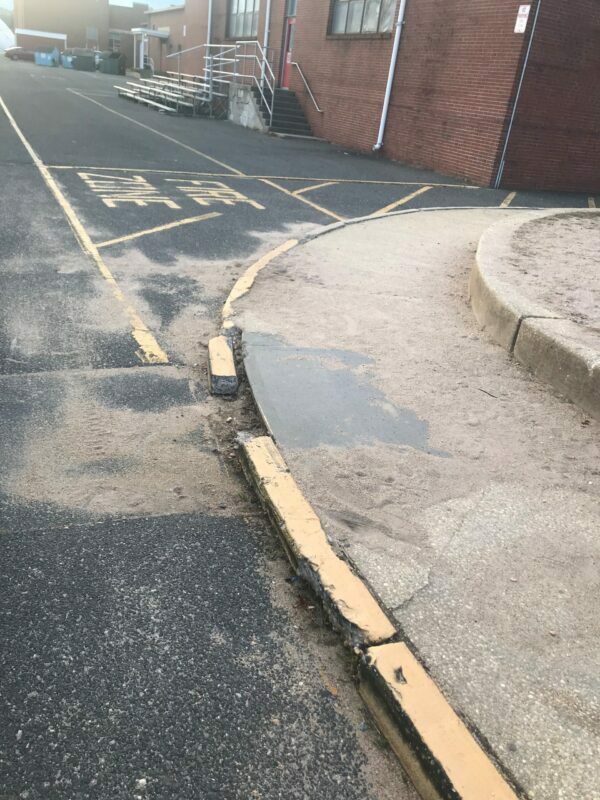 A simple $20 fix has turned into a rebuild project at the rear entrance of Toms River High School North. A quick cement skim coat would have protected the masonry structure beneath from years of water and ice damage. Minor sidewalk and curb repairs. Not to mention, do they even maintain the sidewalk which has years of sand washout blocking the entire sidewalk. A simple maintenance routine can solve a lot of their problems, but it doesn’t appear to exist. 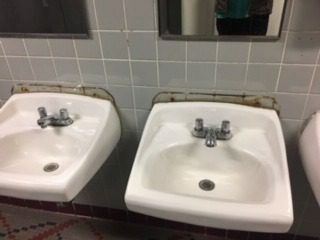 More simple repairs not made that have gone bad. Identifying roof leaks when they first happen and fixing them could save years of unchecked water damage. 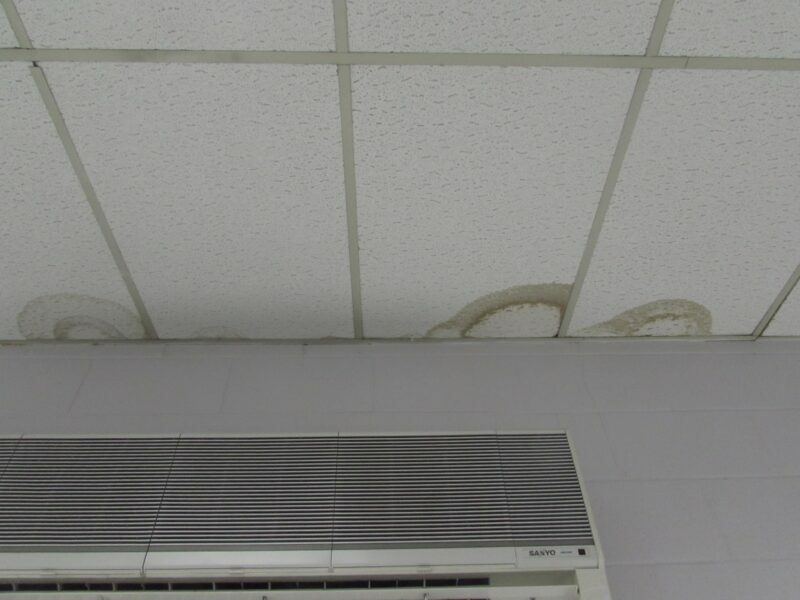 Here it appears the AC lines are just condensing water back into the ceiling. Simple fixes are available to prevent damage escalation. 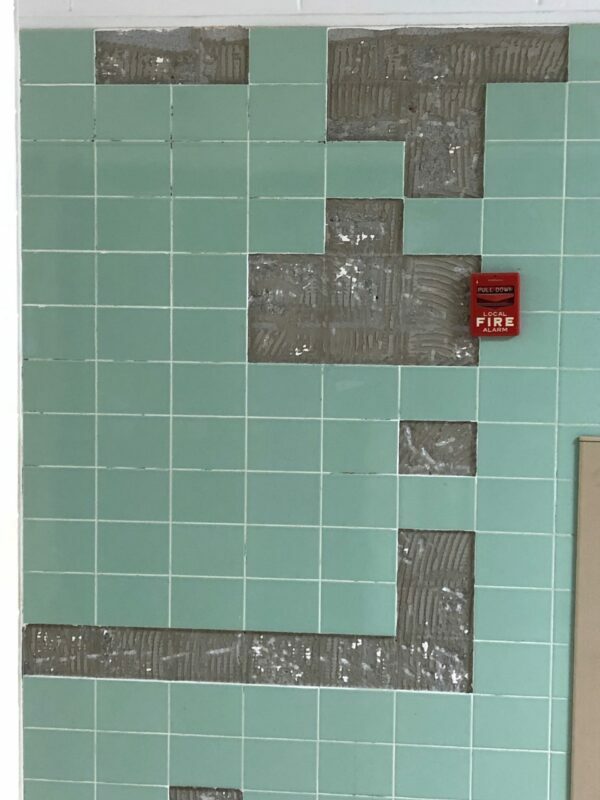 When a tile falls off, it’s easy to put it back on and these dated utilitarian tiles cost a few dollars each. 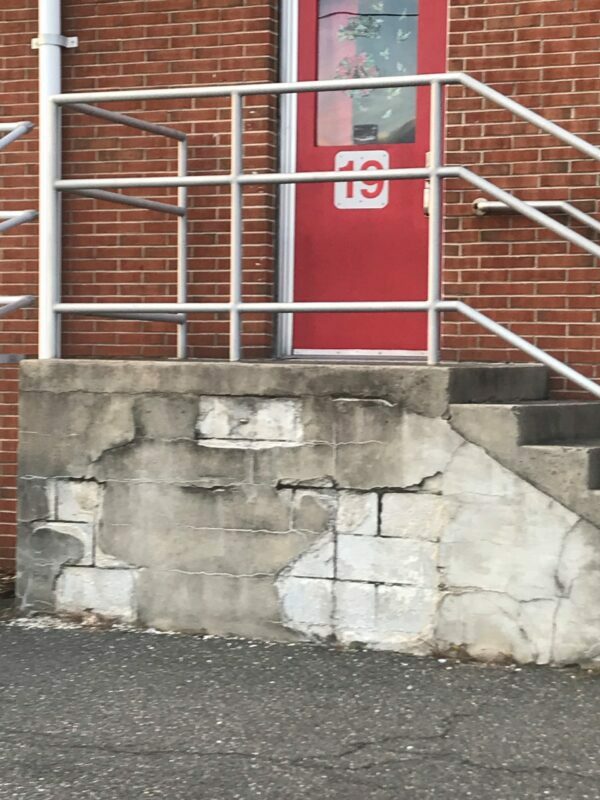 The building has been settling since its construction, but let’s not worry about that until it completely falls down on the kids. Anyone around here have a tube of caulk? Another disaster left to fester. Does anyone work around here? 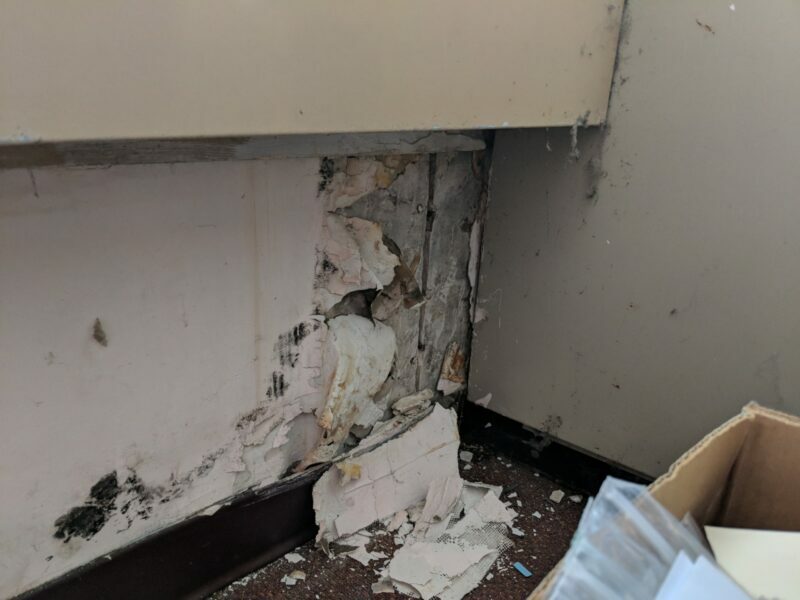 Third world schools are better maintained than this pile of broken sheetrock just sitting there waiting for somebody else to clean it up. 9 out of 10 contractors agree… wtf.